Presenting Premium version of Assassin! If any Ally or Unit in your Hand or Deck other than a Farseer is Boosted during your turn, Boost self by 2 at the end of the turn. Veteran: 1. Deploy: Discard up to 1 Bronze card from your deck. Усиливайте этот отряд на 2 ед. каждый раз, когда появляется дружественный отряд со способностью последнее желание (в том числе золотой). Whenever Ally with a Deathwish appears (incl. Golds), Boost self by 2. Deploy: Boost self by 2 for each Ally with a Deathwish (incl. Golds). Переместите бронзовую карту заклятия из вашей колоды в вашу руку, затем не глядя переместите карту из руки в колоду. Deploy: Move a Bronze Spell card from your Deck to your Hand, then shuffle a card from your Hand back into your Deck. 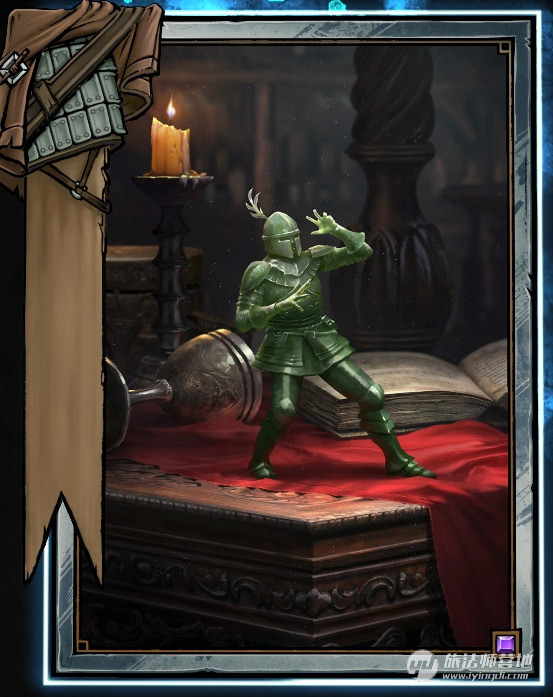 Check out Dorregaray — another new card coming to GWENT! Размещение: сыграйте Эскеля и Ламберта из вашей колоды. Размещение: сыграйте Эскеля и Весемира из вашей колоды. Размещение: сыграйте Весемира и Ламберта из вашей колоды. Deploy: Play Vesemir and Lambert from your Deck. 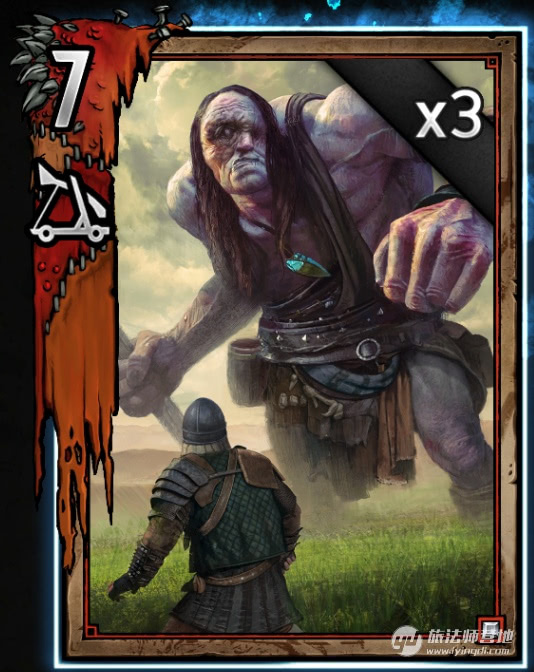 Have a look at one of the new cards of the upcoming patch!